In the wake of the growing infiltration of malware via third-party application vendors, Microsoft may soon introduce a replica of Google's "Verify Apps" feature for Android to Windows 10, allowing "express" install for only apps from the Windows Store. While, the preview version of Windows 10 already have the option to prevent classic Win32 apps from installing on Windows PCs (as they aren't available in the Windows 10 Store), the new feature will offer even more restriction options for Windows 10 users. And through Apps settings, users can be able to control which apps are installed by choosing between 'Allow apps from anywhere' or 'Prefer apps from the Store, but allow from anywhere', or a strict 'Allow apps from the Store only'. Google went public on the Secure Hash Algorithm 1 (SHA-1) encryption collision, announcing that they had succeeded in breaking SHA-1 encryption in a use case involving a pair of documents. 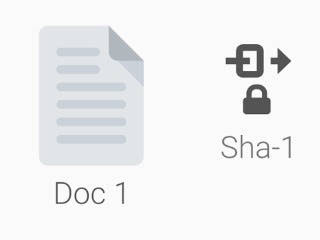 SHA-1 play a role in browser security, managing code repositories, or detecting duplicate files in storage, as the functions compress large amounts of data into a small message digest. While the cryptographic requirement for wide-spread use, means finding two messages that lead to the same digest should be computationally infeasible. A collision happens when a hashing function breaks, and two files produce the same hash. This simply means that SHA-1 method of internet security that has been known to be theoretically vulnerable has now been proven vulnerable. Google plans to release the code they used to break the SHA-1 encryption, which practically makes it available to attackers with an instruction manual for breaking the algorithm. It’s now more urgent than ever before for security practitioners to migrate to safer cryptographic hashes. Google had long advocated for the deprecation of SHA-1, particularly when it comes to signing TLS certificates. As a result, almost all websites have dropped SHA-1, and most major browsers show a big red warning when you visit a site secured by SHA-1. And luckily, nothing too serious will ever get broken. SHA-1 Algorithm Crack by Google: Much Ado about Nothing? As business accounts are a great majority on Twitter, the company has thought it wise to help these businesses leverage on brand recognition in direct messages, even now that they rely on Twitter as a customer service platform. Twitter “custom profiles” will differentiate real people from bots within Direct Message threads instead of only presenting the business’ logo, with “customer service agents” having their real face, name, and title listed in the DM. The feature is currently in testing, and aims to give users a clearer sense of who they’re chatting with, whether a human or a bot, thus eliminating distrust in using social media service agents. With the human touch to interactions in Direct Messages, businesses will be able to create better customer experiences via Twitter. 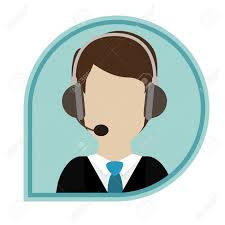 According to Twitter research, personalized experiences with human connection can create significant benefits for businesses, and 77% of people are likely to recommend a brand following a personalized customer service interaction. Albeit, businesses can also use the custom profiles to create fictional character as messaging bots, in an effort to give personality to these characters for promotional purposes. However, for your business to benefit from these new custom profiles service on Twitter, you'll need to get verified and approved. 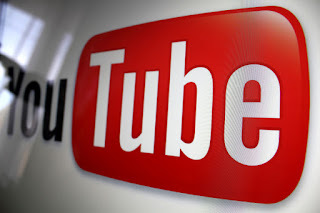 Google has announced that starting 2018, the unskippable YouTube ads which runs for 30-second before any video play, will be discontinued to give way for better format that will ensure enhanced user experience. 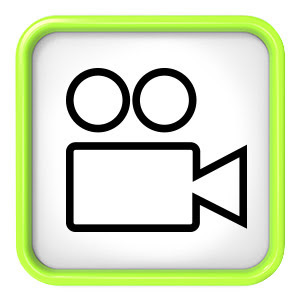 According to Google, it will focus on a commercial format that's more engaging and rewarding for both advertisers and YouTube users. Albeit, YouTube's 15-second and 20-second ads will continue, with the "bumper ads" as users are more likely to see the ads that move after only 5 seconds. While the change is expected for 2018, and YouTube creators still have several months to digest the coming disruption in revenue, users on the otherhand thinks the change is a pretty good one. YouTube 30-second Ads getting Axed! Facebook is rolling out new Jobs tool for businesses to post job openings, and for job seekers to hunt for jobs on the social network. The new feature is targeted at SMEs that typically struggle to find the right people to hire, on part-time or hourly basis. While Businesses were already trying to connect with prospective employees on Facebook, now they can post new jobs to the Page Feed through status update, and have it tracked on the Jobs tab on the Page. And users can simply hit the “Apply Now” button to instantly send an application through Facebook Messenger. 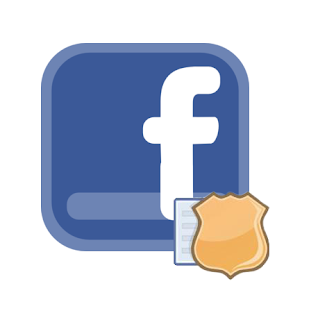 When a job seeker apply for an open position by clicking the "Apply Now" button, Facebook will auto-fill some of the public information from their Facebook profile such as personal details, thus easing out the application process. The Applicant, however, can review and edit the information before submitting the application, as once submitted, a conversation between the job applicant and the business will be initiated on Facebook Messenger. 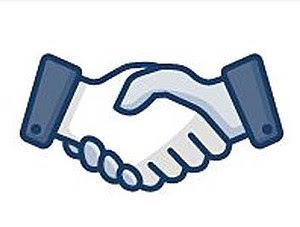 Job listings will also show up in News Feed for Facebook users who have liked that business' page, and the page admins have the option to boost the jobs placement by buying ads on Facebook. The feature will be live for U.S. and Canada businesses to post job listings, track applications and communicate with job applicants through their Facebook pages, in the coming weeks and eventual worldwide roll out may follow soon. 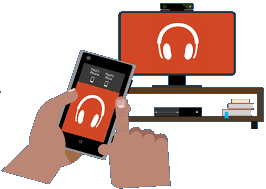 Microsoft announced "Project Rome SDK" for Android, a cross-platform effort to connect Android devices to Windows 10 machines, allowing for the Control of Nearby Windows Devices. 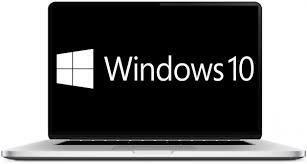 With Microsoft's push on Windows 10, and its openness about putting serious resources behind supporting other platforms, there’s already a significant interaction between Windows 10 platform and other devices, including iOS and Android. The Android version of the Project Rome software development kit (SDK) is now available for Java and Microsoft’s own cross-platform development tool Xamarin, to enable developers who are making apps for the Windows 10 Universal Windows Platform (UWP) able to communicate across platforms. While, the overriding idea for the SDK is to allow Android applications to find nearby Windows devices on the same local network or via the cloud, and then be able to control the application on the device. It uses OAUTH for security to limit access only to credentialed users, and blur the lines between their devices regardless of form factor or platform. The app then could be launched on discovered devices, and then allow the Android device to control the app on Windows 10. Microsoft has stated that only parts 1 and 2 are available at this stage, but promises that part 3 will be released in the near future. Is Android and Windows 10 on path to convergence with Project Rome SDK? Now, virtual reality (VR) experience is even a step closer than you can imagine, with Google's immersive browsing capability on Chrome, which enable users to browse any part of the web in VR, not just the websites that are specially built for VR, using any VR-enabled smartphone and Daydream View headset. With the latest version of Chrome browser now supporting VR, allowing those surfing the Web to stray with their goggles and dive into immersive experience is now a possibility. And using Chrome with any Daydream-ready phone and Daydream View, and browse to any VR experience, choose to enter VR, and put the phone in your Daydream View headset, is all that's required to kick it into action. For users who don’t have a VR headset, they can view VR content on any phone or desktop computer and interact using their finger or mouse. Google has suggested sites such as Bear71, an interactive documentary about animals, and SketchFab, which features artist-made 3D scenes, among others; to those looking for what to do with their VR-enabled smartphone and Daydream View headset. The company also promise to bring VR to everyone on any device, and in the coming months will be adding support for more headsets, including Google Cardboard. 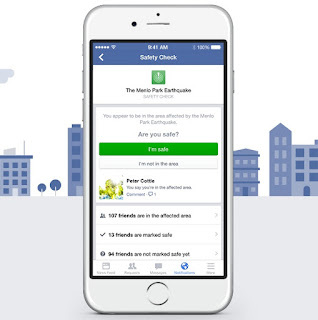 Safety Check is a feature on Facebook that enable users in a given geographic area mark themselves as safe after disasters, such as an earthquake; giving friends and family members relief from worrying about whether a relative is affected. It offers connection on the social network to seek relief and provide support during times of crisis. 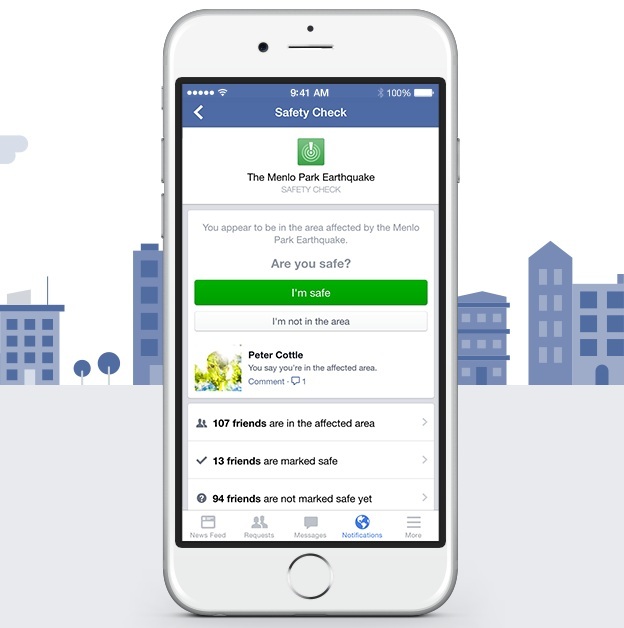 Facebook has recently expanded its Safety Check feature to not only allow friends to declare they’re safe after a disaster, but also enable locals to offer assistance to people nearby. The crisis assistance involves galvanizing local communities to support each other in tangible ways, as victims can avail the platform to ask for help in any of around 10 categories, including food, shelter, water, transportation, and pet supplies. While those in a position to help can then search the Safety Check feed or post on what they can offer, and get connected to victims over Messenger who are in need of their offers. The company has taken extra precautions as it provides more organizational infrastructure, which includes stranger-danger tips to victims and providers, with research on meetings eventualities. Albeit, Facebook doesn't link its charitable giving and crisis aid features to let people from afar contribute monetarily. The Community Help addition will be initiated for natural disasters and accidents, like earthquakes or building fires, starting with the US, Canada, Australia, New Zealand, India and Saudi Arabia before becoming available worldwide. While Uber remains the leading taxi-hailing service, most of its partner drivers have been screwed up, owing to bad ratings by riders, a partner driver's account can be deactivated, which probably for most they'll be thinking of getting on-board another taxi-hailing service. Albeit, if your account has been deactivated for the first time, there are steps you can follow to get your Uber driver account restored, and return back to work. But, that's not the case for anyone whose account have been banned twice, there isn't any further option to get back to Uber, for those, we've compiled the best Uber alternatives based on availability and positive feedback. Available in about 50 countries, including Nigeria, Lyft is pretty much like Uber and has got solid options in many areas, which sets it as the best competitor to Uber. Lyft allows in-app tipping (just like Uber), so drivers don't have to exchange cash at all on a trip. Lyft offers superior driver support, most probably because they're new entrant, and the drivers are paid better and tend to be treated better. 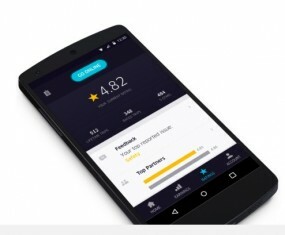 Curb taxi-hailing app works directly with licensed taxi drivers, and allows payment within the app; also in cash or in any other method available in the specific country. Now available in over 60 U.S. cities, but global expansion isn't feasible at the moment. 99Taxis connects riders with taxi drivers, and uses Paypal inside the app to process payments. It's pretty popular in Rio (and throughout Brazil), and is currently expanding into Europe. Hailo links you with a professional taxi or licensed car service driver "in just two taps" and it's available across 12 cities worldwide, albeit, no U.S. cities. Available in many cities across northern Africa and the Middle East, Careem offers multiple levels of service as well as the ability to book in advance. It has some features of more traditional travel agencies, including the ability to earn air miles. If for any reason your Uber driver account was deactivated owing to the company's tactics — and you should — use any of the listed alternatives to get back to work, that's provided they're fully functional and available in your country. Pinterest, the reinvented visual discovery platform, has announced a new online tool, Lens, which uses the camera in the app to discover objects in the real world, allowing for marketing and promotional purposes. 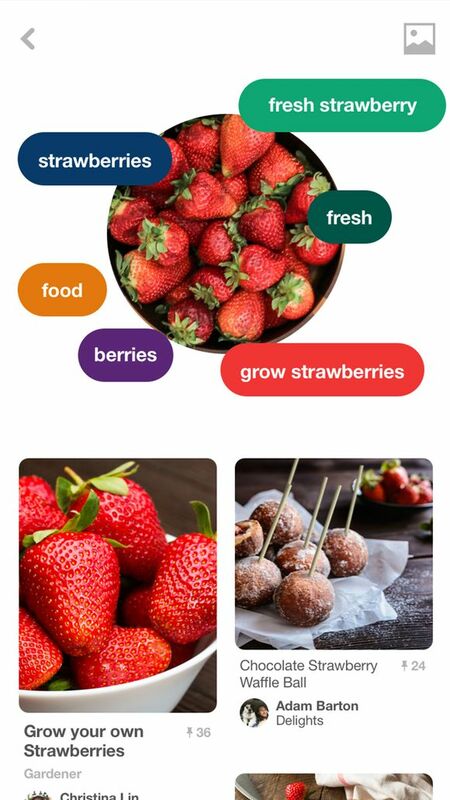 The rather visual search tool uses the phone’s camera to recognize physical objects and then returns related items on Pinterest matching it. Lens recognizes physical objects within a window, then tags it by associating the object with relevant pins from Pinterest platform. As Lens extends Pinterest’s search to the real world, the company will be tapping into the reach to serve ads beyond its own platform, with a new shop feature for items appearing in pins as actual products people can buy. With related products highlighted in a blue circle that people can tap to see relevant products that are available for purchase, either on Pinterest or direct on a brand’s site. And for now, Lens works best for finding home decor ideas, things to wear and food to eat - but with more people giving it a try, results will get even better, and the range of objects Lens recognizes will get increasingly wider. Formerly known as Springboard, Google Cloud Search is a new product that uses machine intelligence to provide a unified search experience across G Suite. It employs Google's cloud-based technologies like machine learning which powers it's web search engine, to help businesses to search for internal information. While for most large corporations, sorting through internal information has become increasingly complex, as more and more of their data and workloads are moved to the cloud. With teams working on hybrid environmens and storing immense amounts of data and in various formats: including docs to spreadsheets, slides, forms, internal sites, and much more. Cloud Search as a new smarter search experience brings the best of Google Search and machine intelligence to G Suite, with proactive recommendations to help users harness the cloud infrastructure. 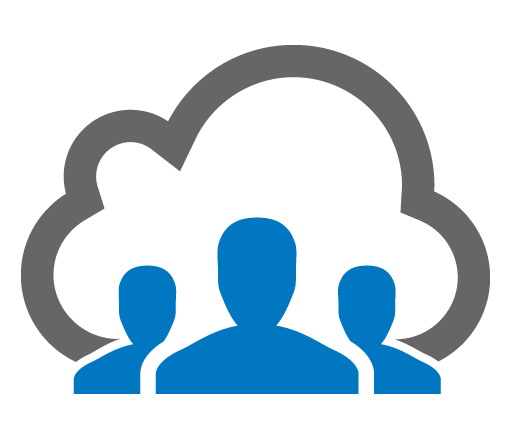 The Cloud Search app contain relevant information organized into simple cards that help enterprise users stay on top of their work. What Google Cloud Search debut on G Suite means for users? Google has announced its planned discontinuation of support for Gmail on Chrome browser versions 53 and earlier by the end of the year, and specifically Windows XP and Vista, as last supported version of Chrome on both OSes is Chrome 49. 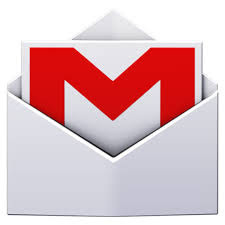 While, Google will not necessarily end Gmail altogether for users of Windows XP and Vista, as the basic HTML version of Gmail may continue to work on the platform, but updates will definitely stop, which means users will miss out on new features and bug fixes. According to Google, starting on Wednesday, February 8, a banner notification will appear at the top of Gmail recommending to users to upgrade their version of the browser, which obviously users of the outdated OSes won't be able to update as they're limited to Chrome 49. Even Microsoft had previously warned as far back as in April 2015, that these systems are no longer supported by the company, and strongly recommend that users should migrate to more secure and supported systems. Albeit, not every single user of Windows XP and Vista also uses web-based Gmail and Chrome, as there are possible ways around the shortcomings, like switching to a desktop program for email such as the built-in Outlook Express on XP. Google does not typically announce discontinuation of support for older versions of Chrome browser, but this exception was made given the expected impact on Windows XP and Vista users and known security risks. 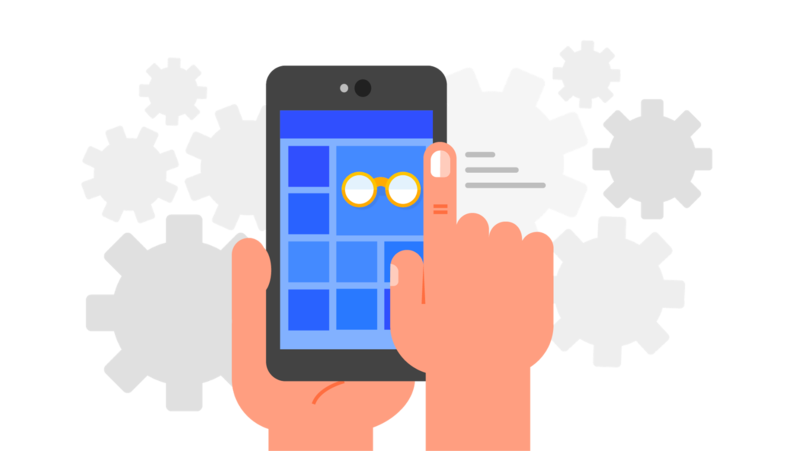 Progressive Web Apps (PWA) as a new way to deliver amazing user experiences on the web, denotes new application development method, whereby mobile applications behave more like a hybrid of regular web pages (or websites) and mobile applications. As the line between traditional apps and web pages, PWA attempts to combine features offered by most modern browsers with the benefits of mobile app experience. This new functionality will be rolling out to Chrome 57 beta over the next few weeks, providing users the ability to add Progressive Web Apps to the homescreen as regular mobile apps. PWA mimics the experience of traditional apps by caching a version on the device for offline use; meaning even if you don’t have an internet connection, you’ll still be able to use the web service, as it combines the availability of locally-installed software and the flexibility of online services. Meanwhile, developers would have some works to do in order for the regular apps to qualify as PWA, as a secure server (HTTPS), for instance, is necessary and a responsive design that works on both phone and tablet devices. Hence forth, Web apps that support the new feature will get the option to “Add to Home screen”; and the app’s icon will show up in the launcher or any other app management system on the device. Progressive Web Apps should not be confused with Instant Apps, which is another experimental web app system by Google. PWA will support Android version starting from v4.3 (Jelly Bean) and above. Facebook Photos auto tagging that helps identify persons in a picture has been impressive, and now, Facebook’s new search tool will help you to know the actual environment or location a particular photo was taken, and if the person is dancing or perhaps on a walk. The new search tool is built on its Lumos machine learning platform, which aims to understand images and video, and is designed to be used without deep learning and computer vision training. While, the AI-based tool recognizes photos at the "pixel level", it also enable the systems do things like recognize what type of scene the image is taken; whether it's a well-known landmark, and so on. And the possibilities are enormous, imagine whereby someone could search through all the photos that his or her friends have shared to look for a particular image content instead of relying on tags or surrounding text. Along the same line, the new search tool will help the network to better identify inappropriate image and video contents. The company hopes that the computer vision models will get "pixel perfect" and with advancement in video and other immersive formats, Lumos will help unlock new possibilities, and pave the road for richer experiences in the near future. What's usually the case when a user email account is compromised is that the attacker also has access to virtually all other online accounts opened with that particular email address; and the hacker could use it to recover passwords from most of the other accounts. And the process is simple, the attacker enters the email address to any online account it wishes to access, and press the tab, "Forgot your password? ", then return to email inbox and open the email to reset account password. 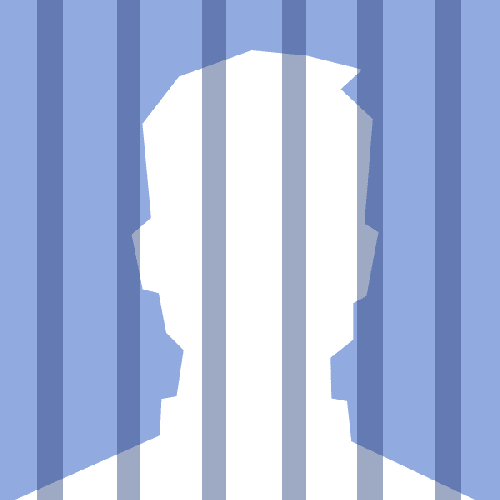 Facebook is tackling the security issue headlong with a new tool that enable users add an extra layer of security when they want to recover password; so that having access to the email account isn't enough anymore. It follows same security concept of Facebook to develop technology that will make passwords utterly unnecessary, and with the extra security layers to the login process, making it harder for an intruder with just the password to get access to a user's account. The tool relies on users identities and services they trust, regardless of whether they are associated with an email address or a phone number. It's rather two-factor authentication for recovering access to an account, and it's required once you've forgotten your password, security questions, or your other login methods. For now, however, users will have to wait for their favorite web services to implement it before they can begin to use the tool, as Facebook has released it as an open-source protocol that any online service can use to prove users are who they say they are with their Facebook account.